If you have been a fan of Disney world, then you must be in love with the Disney Princesses. Every 90s kids know about the Disney Princesses and their childhood is incomplete without these Princesses. 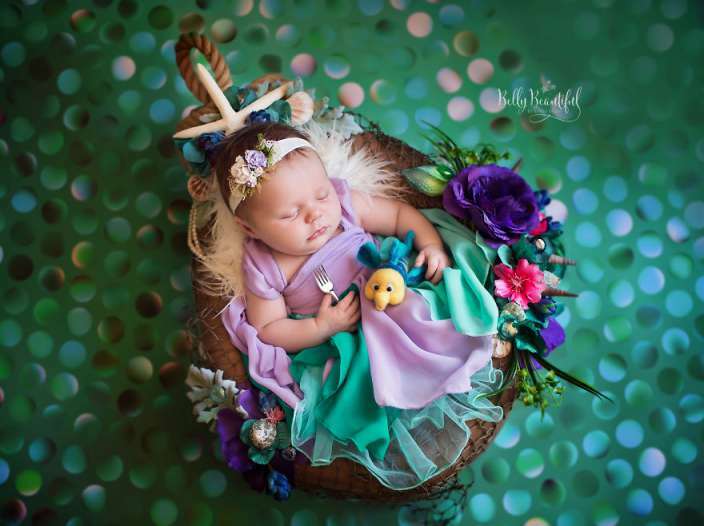 If you are also a 90s kid, you are going to love this photoshoot of mini Disney Princesses. 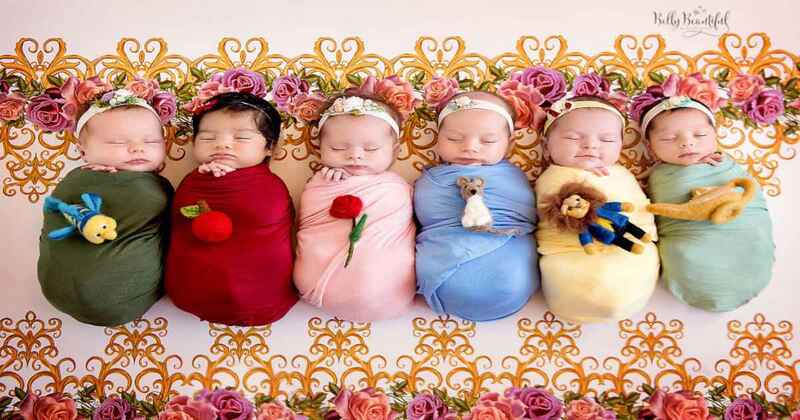 This photoshoot of six little babies as Disney Princesses is taking the Internet by storm and it will certainly cheer you up. 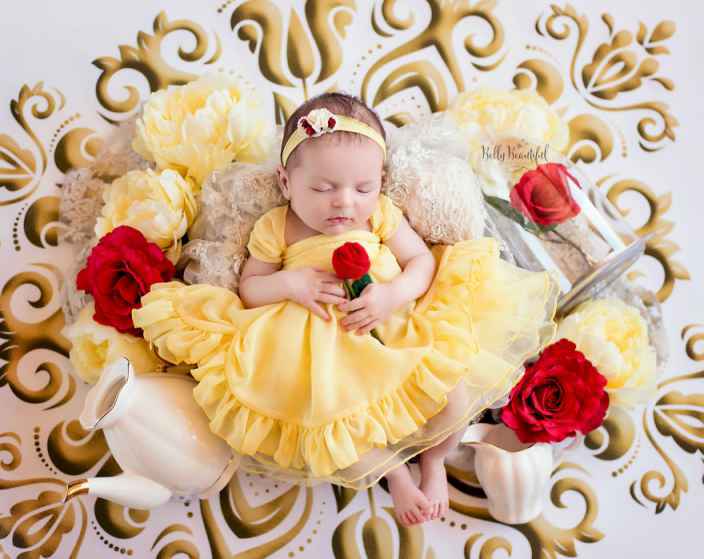 This photoshoot is captured by a photographer named Karen Marie and the photos feature six infant girls dressed as Mini Disney Princesses. 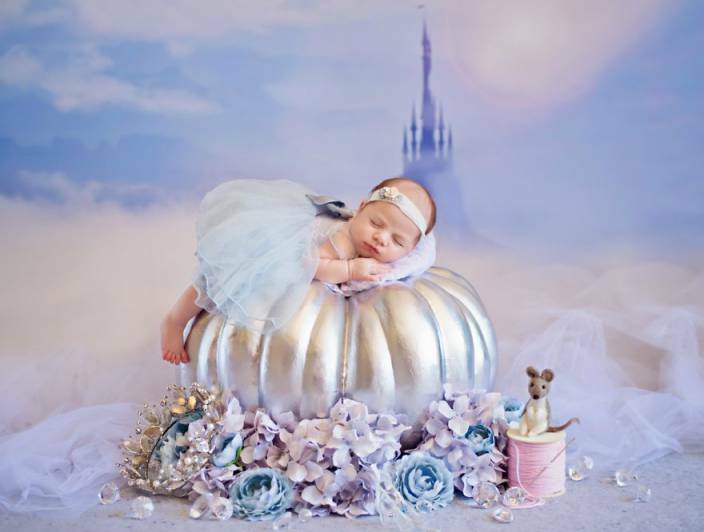 This photoshoot is the most adorable photoshoot we have seen so far. The matching outfits of the babies are sewn by Valerie Best of Sew Trendy Accessories. 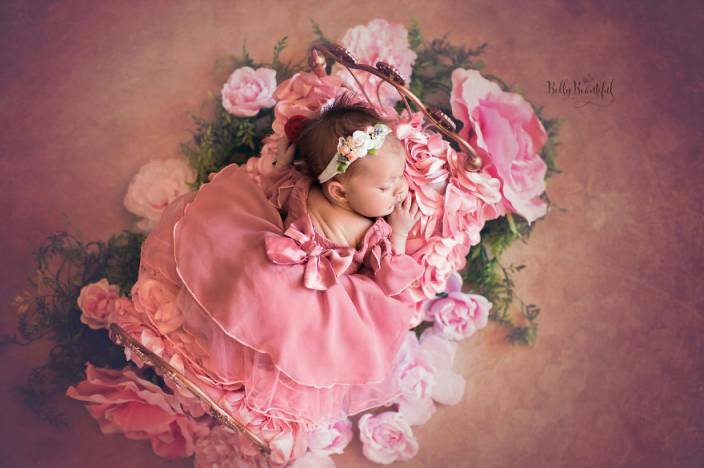 With a perfectly staged background, every baby in the photos looks like they came straight out of a fairytale. Have a look at the adorable photos below. Similar: 13 Actresses Who Can Be Perfectly Cast As Disney Princesses. 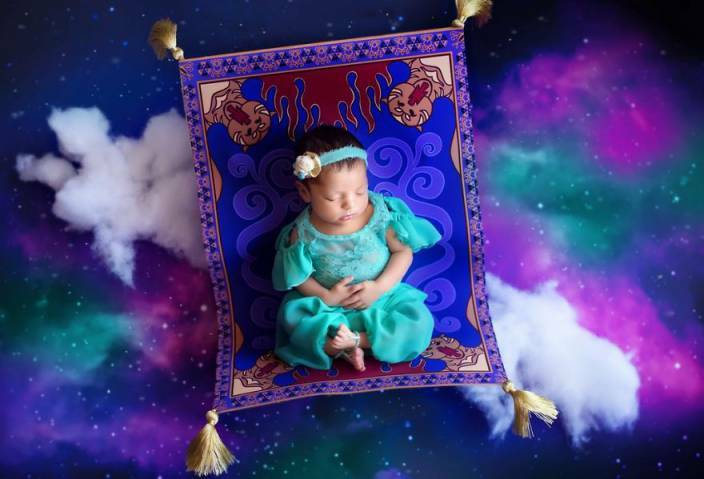 Aren’t these Mini Disney Princesses too cute to handle? 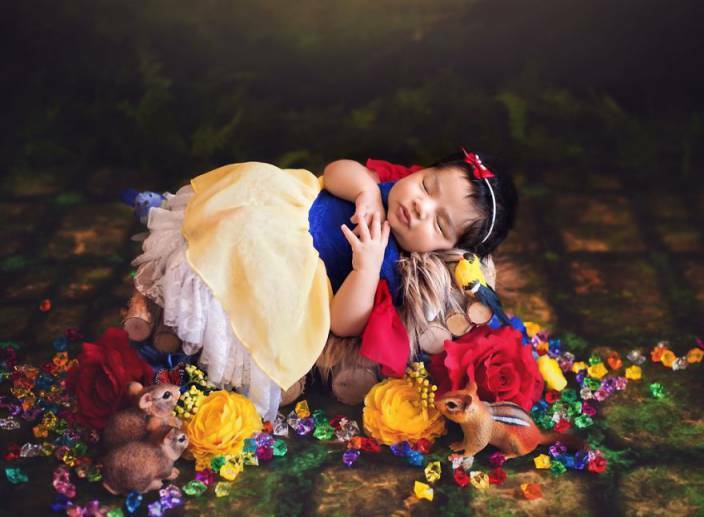 If you liked this adorable photoshoot, don’t forget to share this article with your friends who are fans of the Disney Universe.